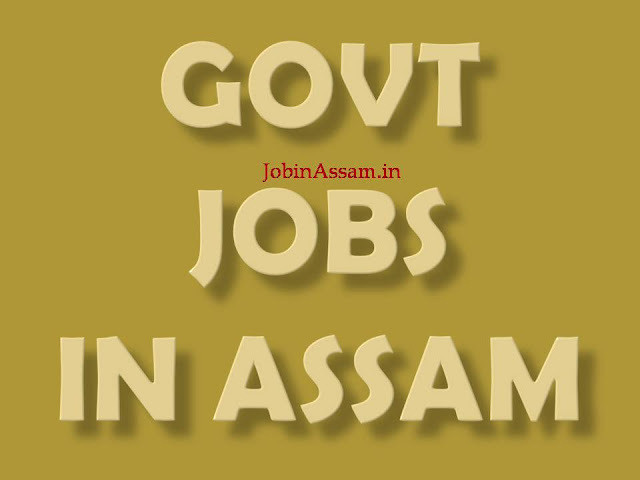 HSLC/Graduate Jobs for Junior Officer (Travel) in Guwahati Balmer Lawrie & Co. Ltd. Graduates and HSLC Passed candidates can apply for Travel Officer Job in Assam 2017. This vacancy is advertised by Balmer Lawrie & Co. Ltd. for post under govt of India for eligible and interested candidates. If you are interested in Junior Officer Travel in Guwahati Job then apply on or before 14/09/2017. Please read this article till the end to know details eligibility criteria, application process and selectiuon process for the Balmer Lawrie & Co. Ltd. job. Balmer Lawrie started its corporate journey as a Partnership Firm on 1st February 1867 at Kolkata, founded by two Scot men - George Stephen Balmer and Alexander Lawrie. From Tea to Shipping, Insurance to Banking, Trading to Manufacturing - there was hardly any business, Balmer Lawrie did not delve into in its formative years, growing stronger at every landmark of its remarkable corporate journey. 12th Pass + Certificate Course/Diploma in Travel & Tourism. Graduate + Certificate Course/ Diploma in Travel & Tourism. Graduate with Minimum 1 Year Experience in the relevant field. Preferred qualification: Fluency in English/Hindi. Knowledge of GDS Operations. 30 years for Freshers – Under Graduate Candidates 35 years for Graduate Candidates. going to the “Employment Opportunities” tab. Only creation of profile does not ensure consideration of your candidature for a job. the description of your problem and your contact number. 12. Any canvassing directly or indirectly by the applicant will disqualify his/her candidature. Any dispute with regard to recruitment against this advertisement will be settled within the jurisdiction of appropriate Court only. 13. The applicant must provide his/her correct and updated email id & mobile number. Please note that the intimation for interview, if shortlisted, will be sent through email only. 14. The number of vacancies is indicative. The Company reserves the right to increase or decrease the number of vacancies purely on need basis at any point of time during recruitment process. 15. The Location/ Place of posting mentioned are indicative, selected candidate shall be required to work in any location in India or outside the Country including assignments to Company’s Joint Ventures/ Associates. 16. Outstation candidates called for interview will be reimbursed travel expenses as per the rules of the Company. 17. In respect of exceptionally qualified & qualitatively experienced candidates the minimum overall years of experience as prescribed, may be relaxed at the sole discretion of the Company. 18. The advertisement will be taken down from the company website at 06:30 pm on the last date for submission of applications. Candidates will be shortlisted based on the relevance and quality of experience vis-à-vis the requirements of the advertised role. The Company’s decision shall be final in this regard.